Rprsnt Pinoy! Lets celebrate the 120th Philippine Declaration of Independence. An opportunity to give thanks to all the Filipinos who represent our country on their chosen careers abroad! The Philippine Airlines released a video for our Kababayans who showed the World the uniqueness and brilliance of a Filipino talent. Here's to the Pinoys whose love for the country continuous to soar. They may have flown away but still share the best of us to the World. 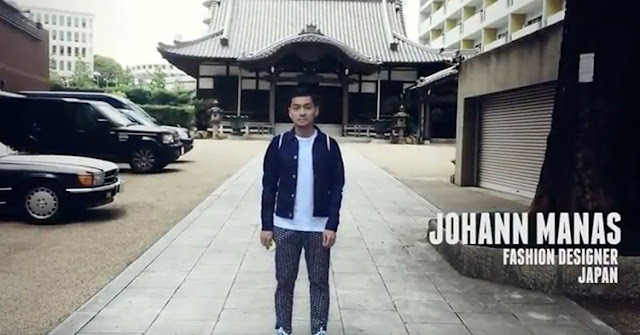 The first is Johann Manas, a fashion designer in Japan. He wows the World with our elegance. Next is Nash Ang, a filmmaker and an actor in South Korea. 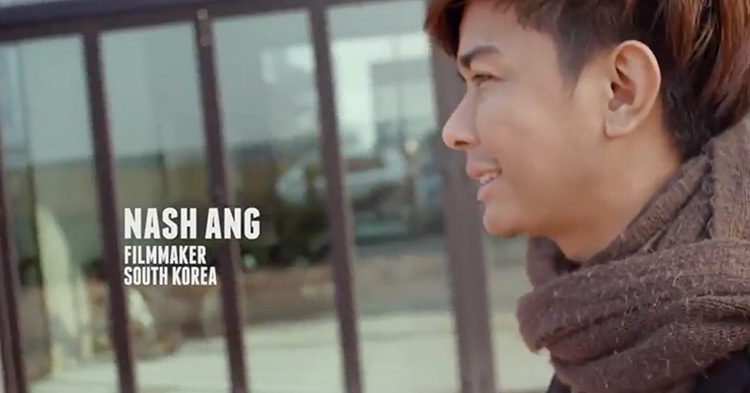 He made a film entitled "Seoul Mates" and it's about a Pinoy-Korean romance. He received a bunch of recognitions from different award-giving bodies abroad. Third from the list is a Restaurateur from New York. Nicolde Ponseca serves an all-Pinoy menu in her restaurant and surprises the guests with our flavors. 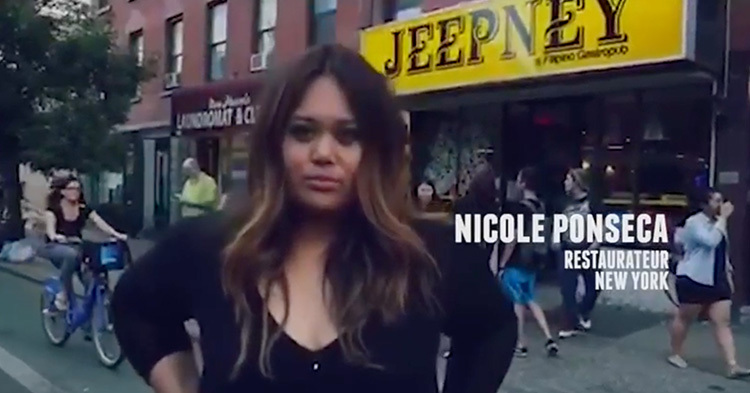 And another "Pinoy Pride" is an award-winning producer from Los Angeles. 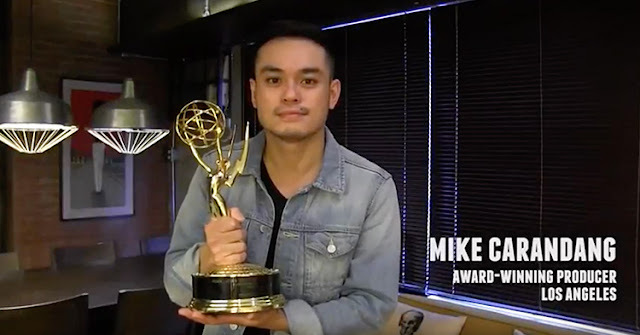 Mike Carandang showcased top Pinoy artistry on TV screens worldwide. When they display what we Pinoys can do, the whole World embraces us. And for all our Kababayans who's working hard and representing our country with pride. A salute to all of you! Happy Independence Day.